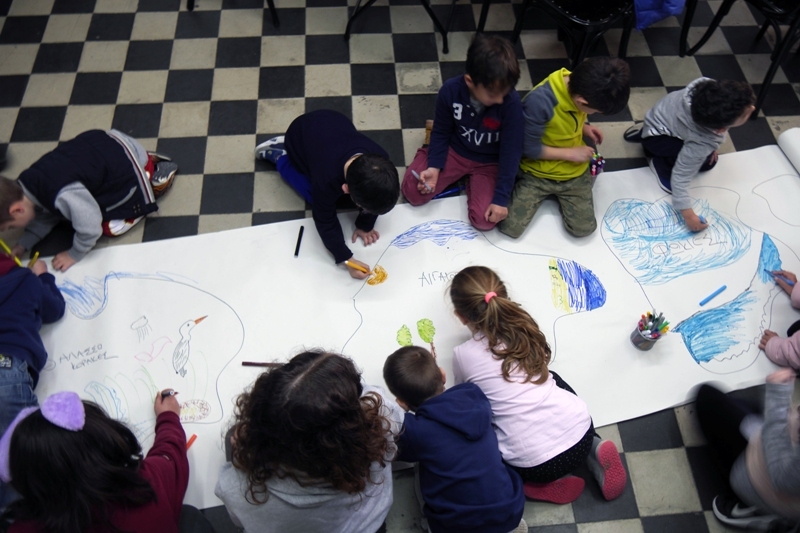 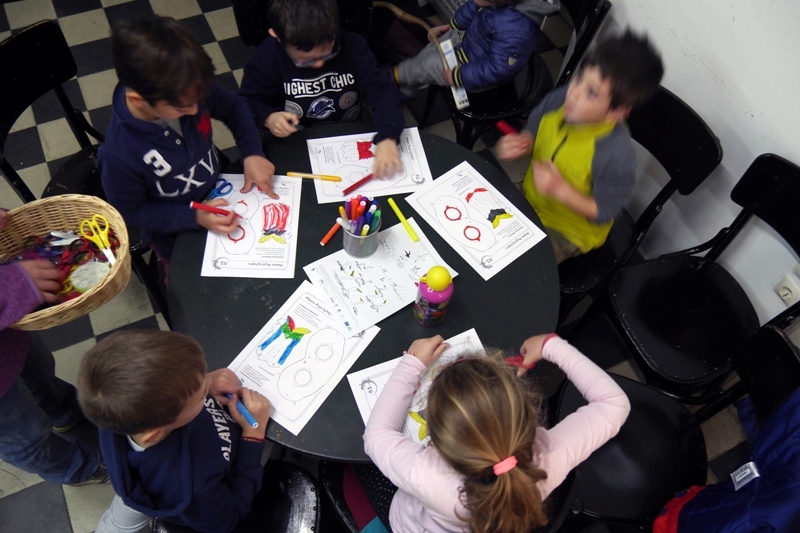 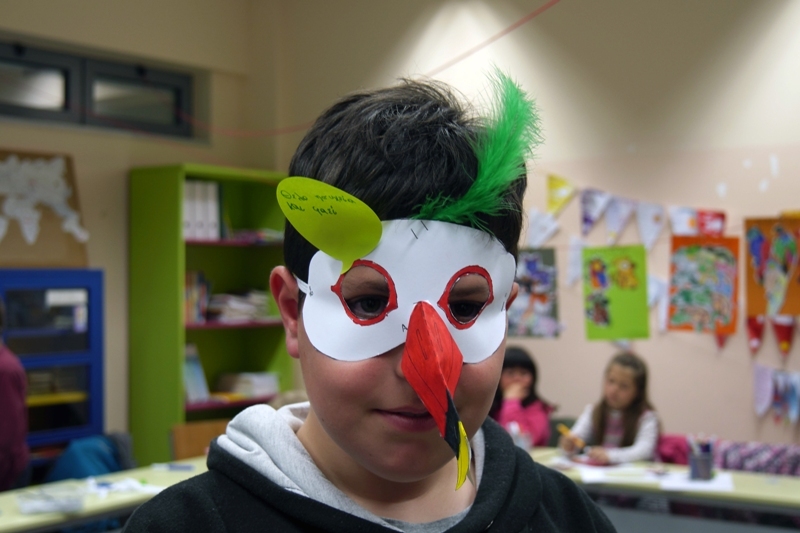 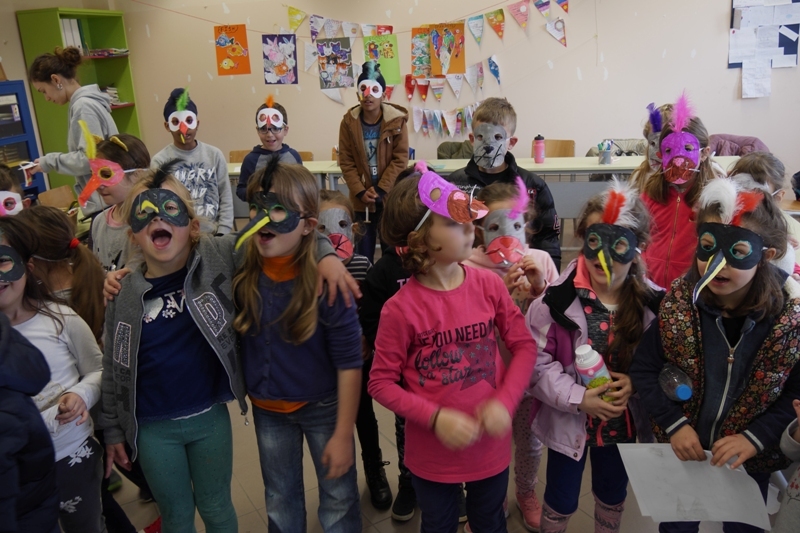 On the weekend of March 2-3, masks were made in collaboration with the Andrion Club in Chora and the Parent and guardian club of the primary school of Gavrio. 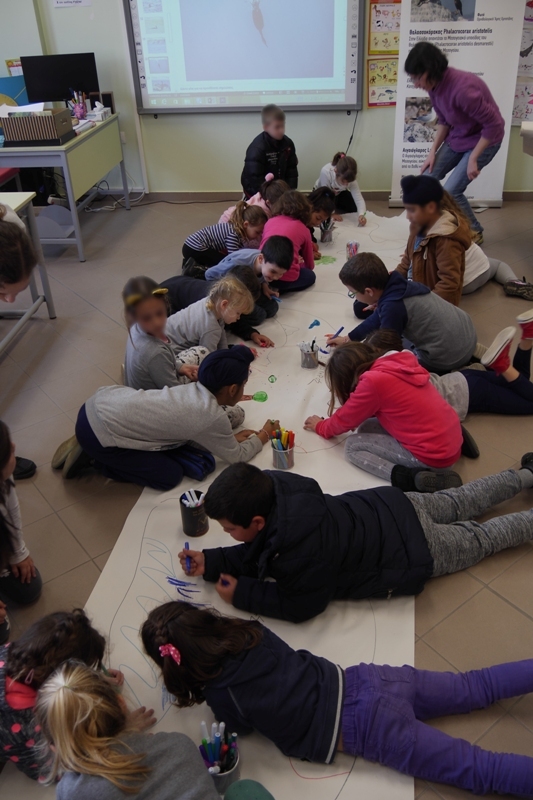 In total, 60 children participated, learned about the marine species for which the project implements actions on Andros Island. 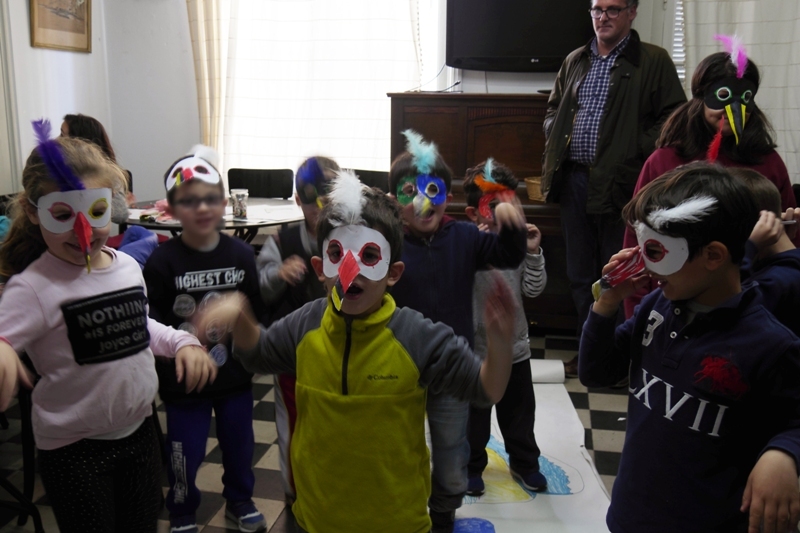 They masked into Audouin’s Gulls, Mediterranean Shags and Mediterranean Monk Seals, imitated their voices and painted their islets, as they would like them to be. 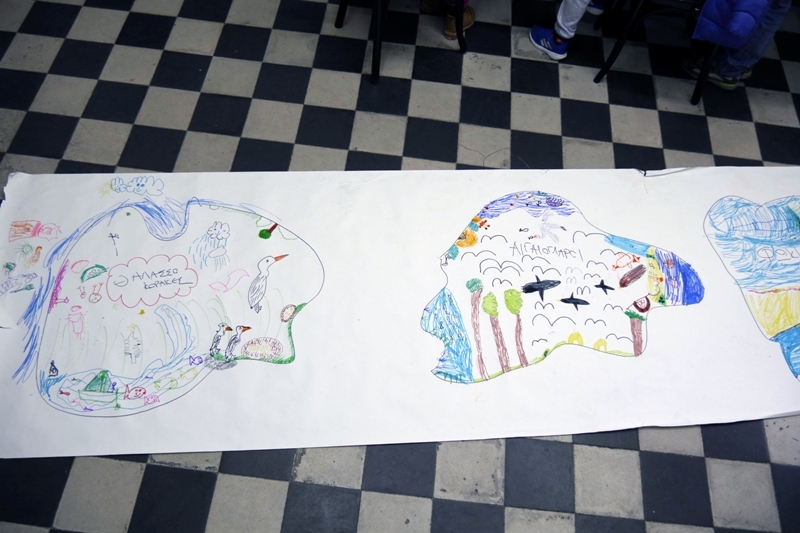 Apart from nests, trees, caves and beaches, on their islets there was plenty of food, fish and octopuses, but also sea horses, sea urchins and mermaids. 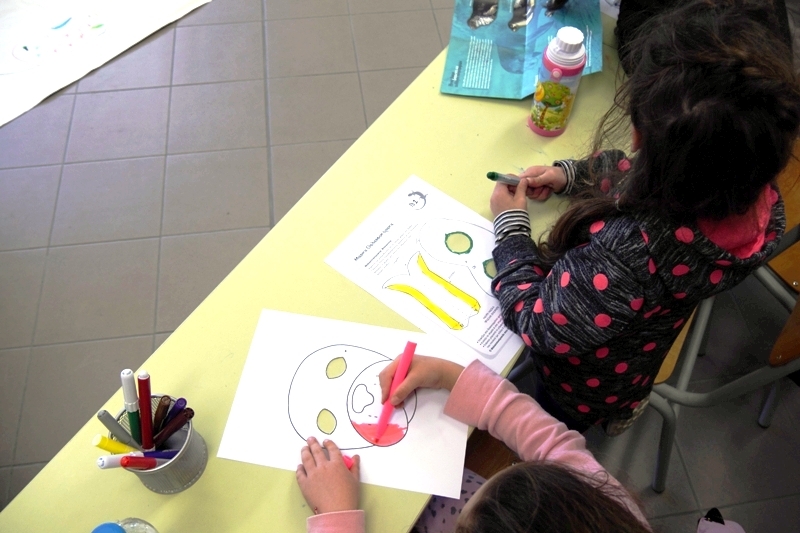 For the needs of the workshops, educational material for the Mediterranean Monk Seal of MOm, for seabirds of the Hellenic Ornithological Society and of the LIFE SIMARINE-NATURA project was utilized.